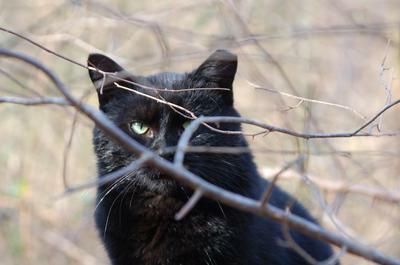 A group of TNR'd cats living in a secluded wooded area in Damascus, MD. The cats have been in a managed colony since early 2007. 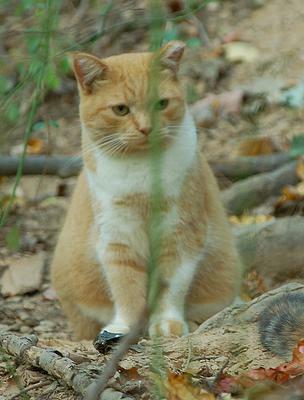 Eight cats were identified for the first trapping. 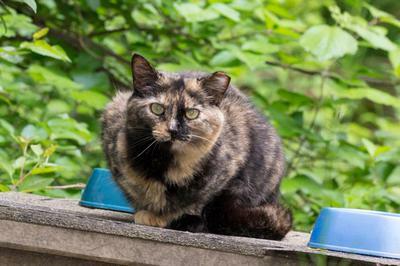 Trap-neuter-return continued through 2010 and no new cats have been identified that were not 'lost'. We work with Damascus Lost & Found Pets Facebook page closely, and keep an eye out for any lost cats in our area. There are currently 22 wonderful cats. 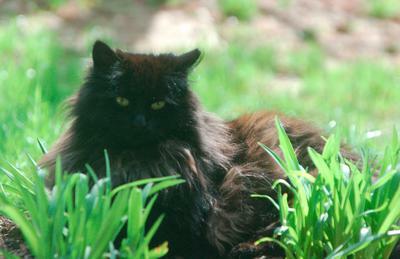 Please see our Facebook page at Save Rosebud Cat Colony in Damascus, MD.